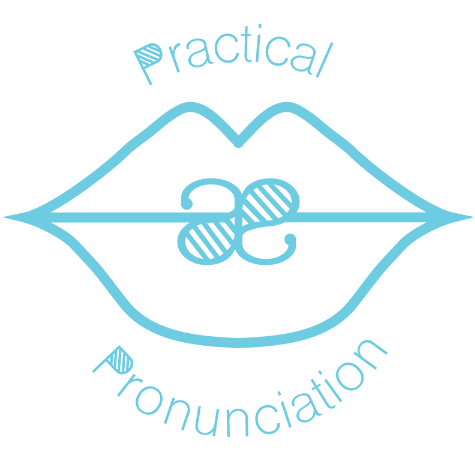 Thank you for visiting Practical Pronunciation. This is a site for ELT teachers who are looking for pronunciation activities to supplement their lessons. The site is divided into two main sections: Printable Games and Material Free Games. In the Printable Games section, you can find board games, crosswords, word searches, and card games. These games aim to practise a variety of different segmental and suprasegmental features of pronunciation. The Materials Free Games section gives a few suggestions of games that can be played to practise pronunciation features and that don’t require photocopying or materials. In the Blog section, you can find details of talks I have given, including slides of the presentations.